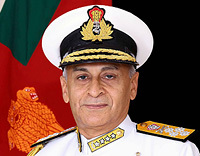 The officer has a BSc degree from the Jawaharlal Nehru University, New Delhi, MA in Defence Studies from King's College, London, MPhil in Strategic Studies from the Mumbai University and a PhD in International Studies from the Mumbai University. 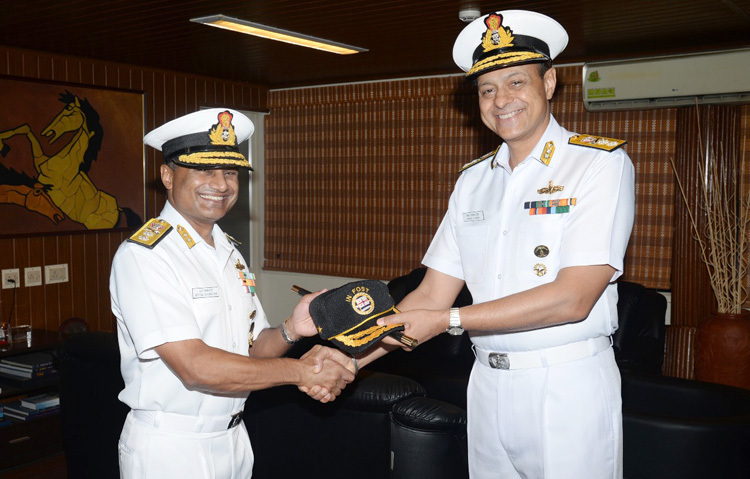 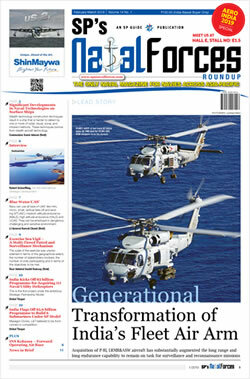 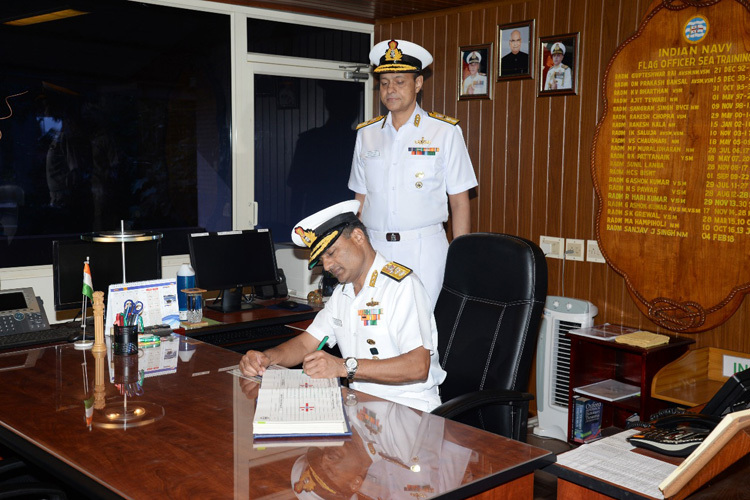 FOST functions under the operational and administrative jurisdiction of Flag Officer Commanding-in-Chief, Southern Naval Command. 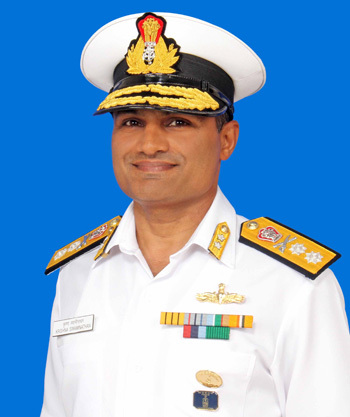 His charter includes conduct of operational sea training for ships of the Indian Navy and Coast Guard by enhancing crew proficiency in all aspects, including safe navigation practices, damage control and firefighting drills, weapon firings as well as seamanship training.